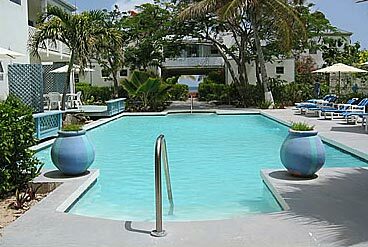 Shoal Bay Villas was reviewed by Nori Evoy. 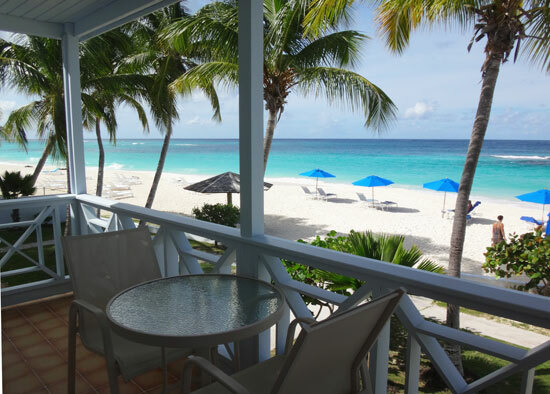 Comfortable beach-front units with island-themed decor, Shoal Bay Villas is a secret gem of a hotel, located on one of the best beaches in the world, Shoal Bay East. 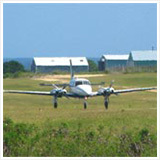 At reasonable rates, and with terrific hospitality and service, this spot keeps guests coming back year after year. 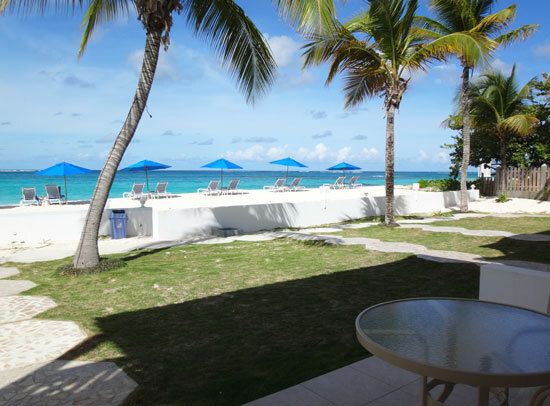 Update 2016: Much has changed since our original article on Shoal Bay Villas was written. 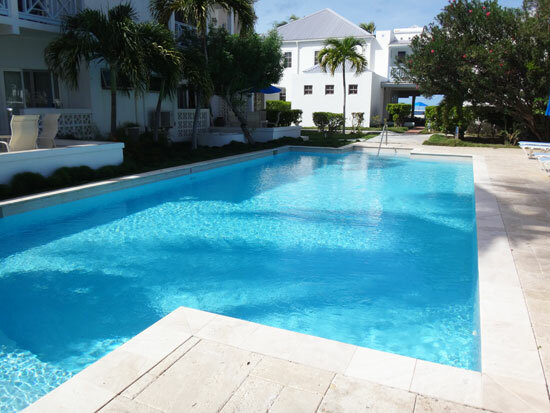 Click here for more on Shoal Bay Villas today. An entire day on Shoal Bay's social shores (where people have even run into Keith Richards!) 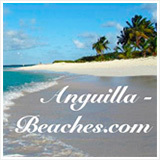 is one of Anguilla's unique and special treats! 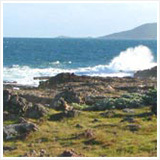 In the lazy, late afternoon, slowly walk the length of Shoal Bay's world-famous sandy shores. No worries, no problems, no exams(!) -- everything melts away. My family and I have done this "routine" (it's never "routine") time and time again. 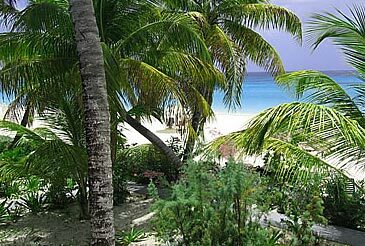 Despite the fact that we have spent many beach days at Shoal Bay, we never peeked into an attractive hotel that we had spotted many times. 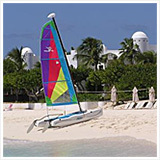 Shoal Bay Villas is a delightful Anguilla hotel directly on the best beach in the Caribbean! After a walk around the hotel, jealousy set in. 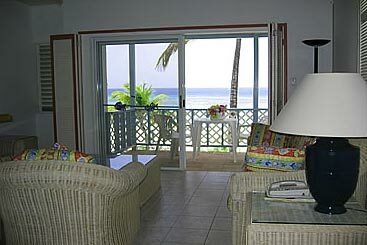 Stay in a ground-level room, literally open your screen door and you're on the beach. Stay in a room with a view, admire it, grab a towel, head out. Two seconds later... you're on the beach. Just feel like going back "home" for a little while? You don't have to get back into the steaming hot car all sticky and sandy! 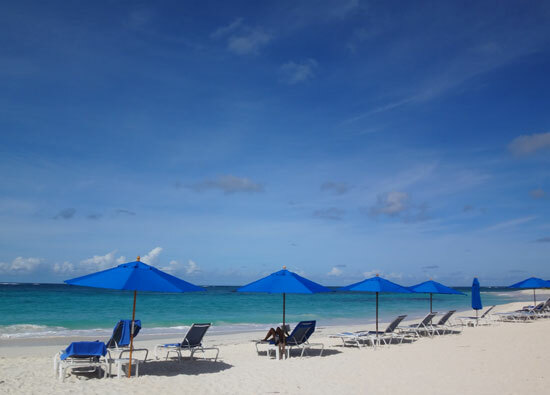 Have that lazy Shoal Bay day, all vacation long whenever you want. And, for a reasonable price too! For years now I've passed Shoal Bay Villas as I've walked along Shoal Bay. I've driven passed the back of the property on my way to Elodias and Malakh Day Spa many times, too. Little did I know what was hiding inside their perimeter and beyond their façade. 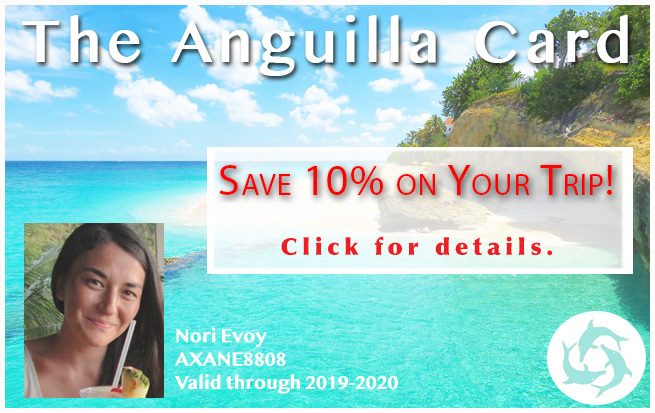 The size of this Anguilla hotel is just right with 23 rooms that offer 1 and 2 bedroom units (with sleeper sofas), a balcony or patio (depending on which floor you are on) and fully equipped kitchens. Welcome to your apartment in paradise! 17 of the rooms face the beach and the rest overlook the solar-heated, fresh water pool. Parking is abundant and easy. Their office is bright, clean and well staffed. 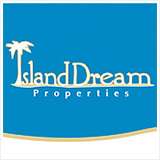 The owners are regularly updating and upgrading the property, and also added a new building which was completed in 2012. 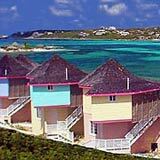 It is located directly on Shoal Bay's beach. Both the units in the new building and the original building are well maintained. 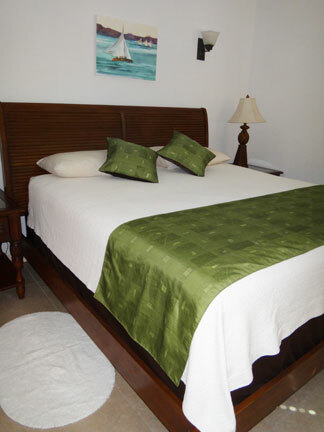 Each apartment has been designed for comfort and a beachy lifestyle. 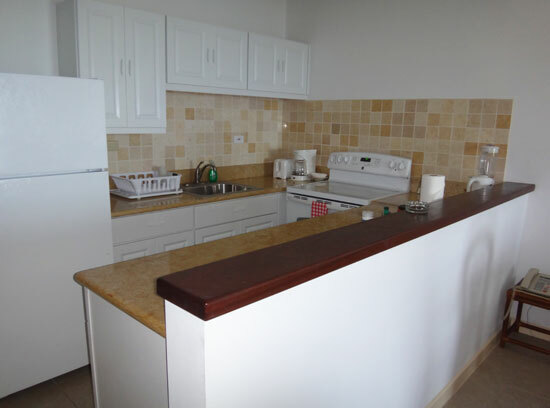 In the oceanfront rooms (both the original and new building offer oceanfront rooms), the kitchen and living space open onto the patio/balcony. Spacious, the views from both the ground floor and elevated units (reached by stairs) offer stunning views of the white sand and blue waters of Shoal Bay East. The bedrooms are set back from the balcony/patio and living space. This makes them more isolated and peaceful. 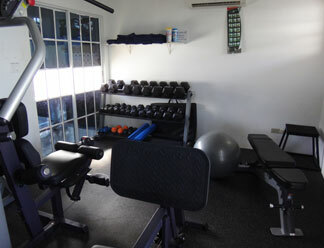 Other recent upgrades at Shoal Bay Villas include a small gym with enough equipment to maintain your workout regime. Adjoining the gym building is a small spa room. 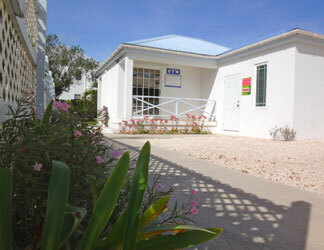 The team at Shoal Bay Villas can make arrangements for massages and facials. Their on-site spa provides a convenient location to maximize privacy and relaxation. There's also a new gazebo on hand that provides shade and space for gatherings and cookouts. It's elevated and located near the pool. 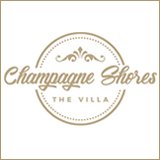 Shoal Bay Villas is the beach-lovers accommodation of choice on Shoal Bay's beach. 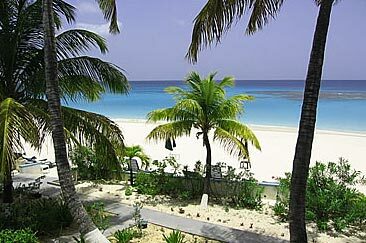 Other hotels on Shoal Bay sit further back from the sand and have more meandering walkways from your door to the sand. 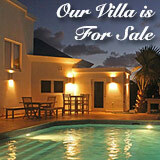 This is not the case with Shoal Bay Villas. 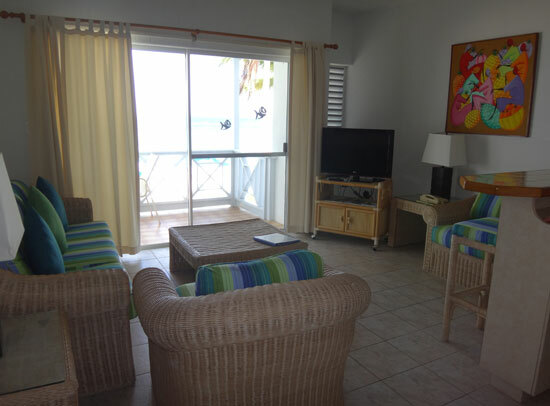 Their beachfront units open right onto the beach. 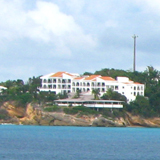 Shoal Bay Villas' former neighbor, the hotel Ku, was similar to Shoal Bay Villas in that way. Today, it is replaced by the construction of what will be a more upscale hotel, Manoah. That building's construction is nearing completion. More to come on that! 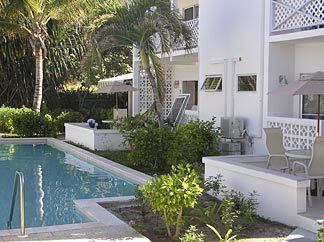 For those who don't need constant service, and who appreciate quiet, relaxed vibes and are in Anguilla for the beach, Shoal Bay Villas is an excellent choice at a reasonable price. 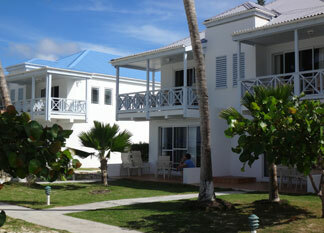 If you're interested in staying at Shoal Bay Villas when you visit Anguilla, do plan ahead. 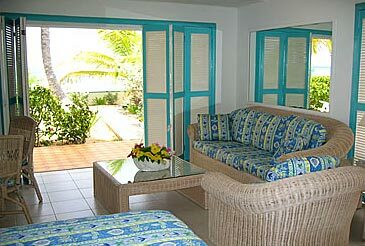 Just as Anguilla has a long list of repeat clients, Shoal Bay Villas does as well. 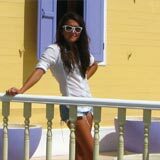 Repeat visitors tend to book in advance, so check well ahead especially during peak season. 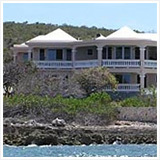 If you're looking to stay on Shoal Bay, this is your home.